Harris is a problem solver. Resolving all types of business issues and disputes for his clients, Harris understands the pressures faced by businesses in this complex climate and works to develop timely, efficient, and practical solutions. Clients regularly draw upon Harris’ strategic approach to litigation and risk management to achieve successful results. Whether serving as general counsel to multiple businesses based in New Jersey and Pennsylvania or defending significant litigation matters, his clients rely on his thoughtful approach and analysis to navigate and often avoid complex litigation. 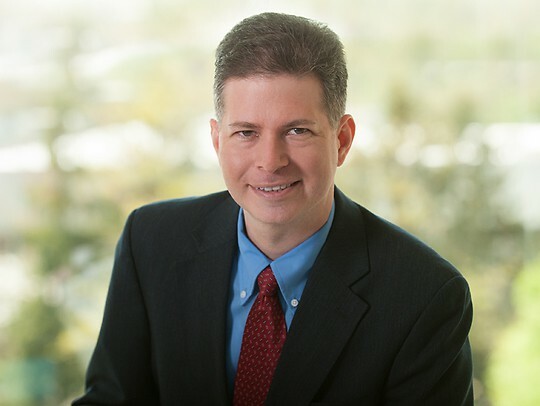 His litigation practice includes preventative counseling and representing plaintiffs and defendants in a wide gamut of commercial litigation, as well as the defense of businesses in employment and product liability matters. Harris regularly speaks and publishes locally and nationally on a wide variety of litigation topics, training other attorneys on best practices and key strategies. In the legal community, Harris has taken on a leadership role in the Defense Research Institute, the largest international organization of attorneys committed to defending the interests of businesses in civil litigation. Prior to joining Parker McCay, Harris was a partner in a national law firm based in Philadelphia. Successfully defended and counseled employers in numerous cases under state and federal civil rights statutes and common law involving claims of wrongful termination, discrimination, harassment, whistleblowing, breach of contract, etc. Litigation Risk Avoidance for Business – What Keeps You up at Night? Law clerk for The Honorable Dorothea O’C. Wefing, in the New Jersey Appellate Division.